Start getting real profit on Binary Options with HIGH accuracy signals! Searching for a reliable + profitable + cheap Binary Options Signals service?, Do you want to see a live account performance verified by myfxbook?, Ready to make money while you're sleeping with our Autotrader system? JOIN OUR NEW FOREX SERVCE! Due to recent regulations, many brokers and binary options services are closing. It's why we have decided to end this stage providing signals that can be used on this market because it can cause confusion to users. 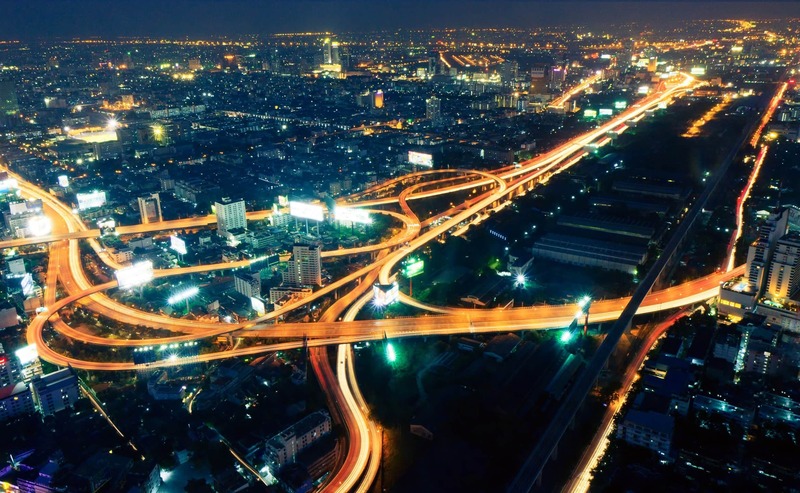 We will continue working to offer quality trading services related in other areas! Thank all for your support, thanks for trusting us! We recommend to all users to cancel their current subscriptions until the end of March, when the service will no longer be available. If any user want to cancel the current subscription before the end of the period, in this case, we can provied a proportional refund. Sorry for the inconveniences. Excellent service, quick response to queries and high probability signals are as they say. This is a easy to install system with great results. REAL PERFORMANCE USING FOX FOREX SIGNALS AUTOTRADING! We've created the LIVE SIGNALS page so that you can receive an audible alarm like a bell * PLAY IT * while you are on your PC, without having to be constantly checking or updating your browser. You'll get instant updates when we place a trade so you can take it! With our trading system, having tested for months, we found an average of 25-40 clear opportunities per month with high probability, and also 5-7 medium probability signals per day. We analyze forex major currency pairs constantly looking for a possible price reversal. Only open safe trades, with more than 85% of signals that will yield benefits using only one reentry. We prefer fewer trades rather risk losing money. Really matter quality not the quantity, avoid overtrading! Simple! You will receive currency pair, PUT or CALL and expiry time with which you must operate. Just place the trade at the time of receiving signals, wait... and get profit! With the new Android and iOS app, you will receive our signals with instant notifications on your phone. Take advantage of the brokers with mobile app to operate from anywhere, in just a few seconds. Get the signal in our app, open your broker, place the trade and win! We have designed a system to instantly display our trades in all platforms, and now you can use our Autotrading systems to copy all of them on your accounts 100% hands-free. Thanks to our trader teams, we can analyze markets all day to give you signals in the best moment. Always avoiding low volatility markets and sessions with high impact news. Our service is focused on obtaining a steady and stable profit, a difficult task for beginners in the world of binary options. But following our signals you can achieve consistent results as you can see in our account. In each opportunity, we will place a first trade. Some times it's not enough for reversal of the price and if is lost, we will place a reentry. Only one reentry for each signal, no more! With this trading method, we have achieved more than 85% of profit entries. The most important is to find the balance between risk and benefit, that's why we only take trades in clear opportunities. We prefer little investments and grow up slowly without unnecessary risks. In binary options, few losses involves huge profits. Simpler, faster and safer than ever. PayPal enables you to subscribe to our services without revealing your financial details. High signals will be the same that until now, fewer signals but quality entries, tested in long-term (more than 8 months of growing our account). Keeping our success rate over 85% - using reentry - and thus generate a steady profit. Application notifications now changed, and what was once NEW SIGNAL, now is indicated as SIGNAL 'HIGH': AUDUSD CALL 10min. 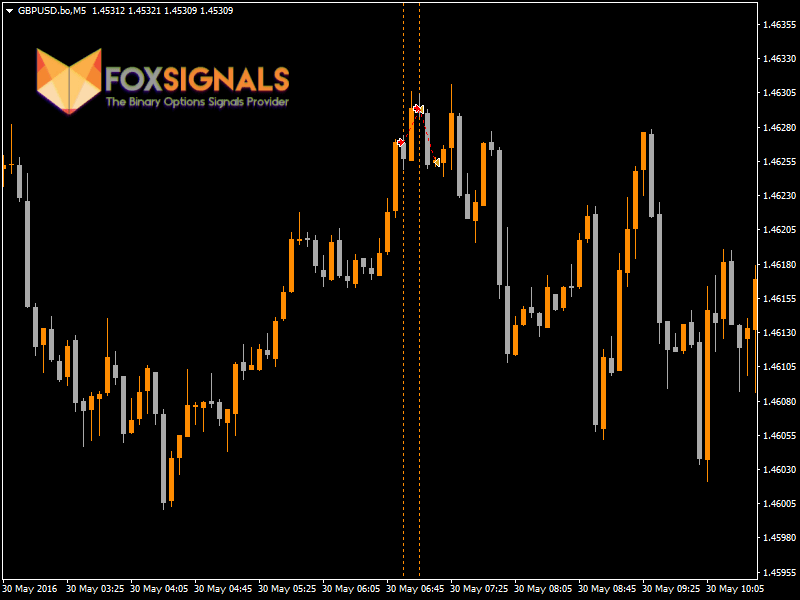 If it's lost, we always indicate the reentry as REENTRY: AUDUSD CALL 10min to place a new Binary Option instantly. To maintain stable profit recommend using these signals, they are the only ones that we'll place in our Myfxbook account, and now will be copied automatically with Autotrading. ONLY THESE SIGNALS. These signals are focused also in 5, 10 and 15 minutes expiry, always bearing in mind the posibility of making a one reentry if it's necessary, and will be notified with SIGNAL 'MEDIUM': GBPUSD PUT 5min. * Mobile app. Very easy! Download our app for iOS or Android, login, and wait for a notification! * Online Platform. Open your browser, login in your account and go to Live Signals page. Leave it open and wait for the alarm to sound. This page will be updated alone when our traders open an Binary Option. When you receive the signal, open your broker either with mobile app, web platform or trading directly from MT4 with broker that allow it. The only requirement is they have binary options with expiration 5 or 10 minutes minimum. We trade on MetaTrader 4, with BO Plugin offered by some broker, as specified above. Most of these broker also allow operation through the FX LITE BO app. In addition, there brokers that already offer their own application. It's simple. On Live Signals page will be displayed currency pair to trade, the direction CALL () or PUT (), and the expiration. Besides, the opening price of the order in our broker account. With the mobile app you will receive the same information with a notification similar to SIGNAL 'HIGH': EURUSD CALL 10min. Use this info and just take the trade at this moment. Avoid trade if you see that the price has moved so much when you go to place too late the Binary Option. We do not recommend investing more than 5% of your account balance. Now, just wait... and make money! Fox Binary Signals traders open orders when there's a possible price reversal. Sometimes, with a 10 minutes expiration it isn't enough. That's why if the operation is lost, we will open immediately a new Binary Option in the same direction and double investment. In the Live Signals page you will see how the trade is added to the table with REENTRY result, and the new signal is shown to operate in the same direction. With the application, you would receive a notification with the similar message to REENTRY: EURUSD CALL 10min to place a new Binary Option instantly. Our results and profits are based on this trading method. Opening for each signal a maximum of two binary options if is necessary. Fox Binary Signals is a new project created by traders for traders. 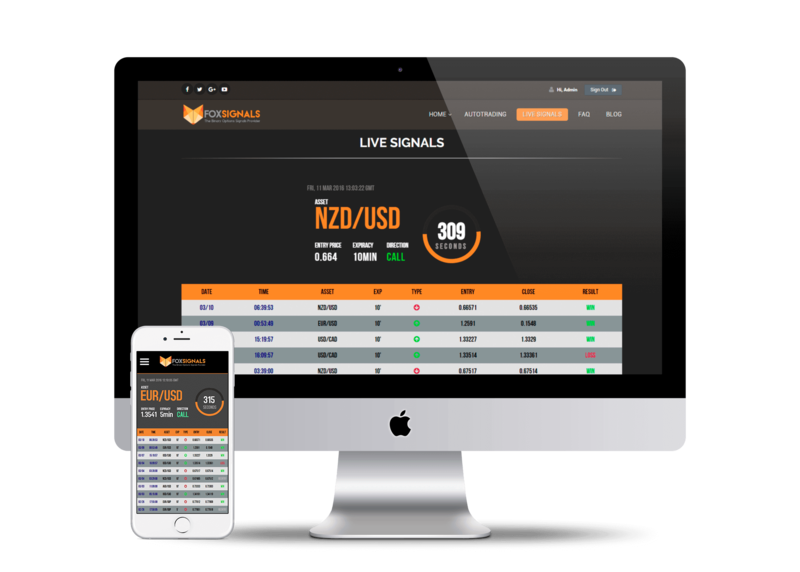 We want to contribute our experience to the Binary Options Signals services to provide a quality product at an affordable price so we can help as many traders as possible. Our traders, with the help of our own analysis algorithm, open Binary Options when there is an clear opportunity and generate automatically a signal in our system. We operate directly on the MetaTrader 4 platform and orders are immediately copied to the server to reach all users through our platforms. This system ensures that you receive the signals at the exact moment of execution. In Fox Binary Signals we bet heavily on transparency, considering it a key issue for our customers. For this, you can constantly watch the evolution of our results and feel like one of us. As you can see below, our signals account is verified by myfxbook to show our results with full transparency and with guaranteed benefits! Trade with us and see how your account begins to grow!